FINALLY something not related to kpop! 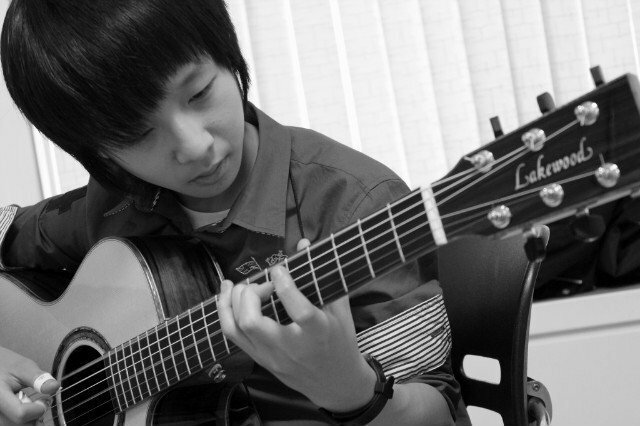 >< but its still about something in korea XP i was browsing through my wall on facebook and i came across one of SUNGHA JUNG's videos. it had a lot of views so i checkedit out. WOW this guy is awesome! 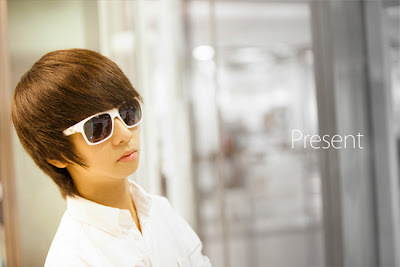 he's a 15 year old guy from korea who's a really good guitar player. he has a lot of fans and now has his own website! but what's really awesome is his playing! i didn't know that a guitar could sound so good! Super Mario Theme Song XD this one hou GENG!